When the movie is good, you get a chance to have a season 2 coming on the screen. All the same for ChessSolidarity and Madagascar. 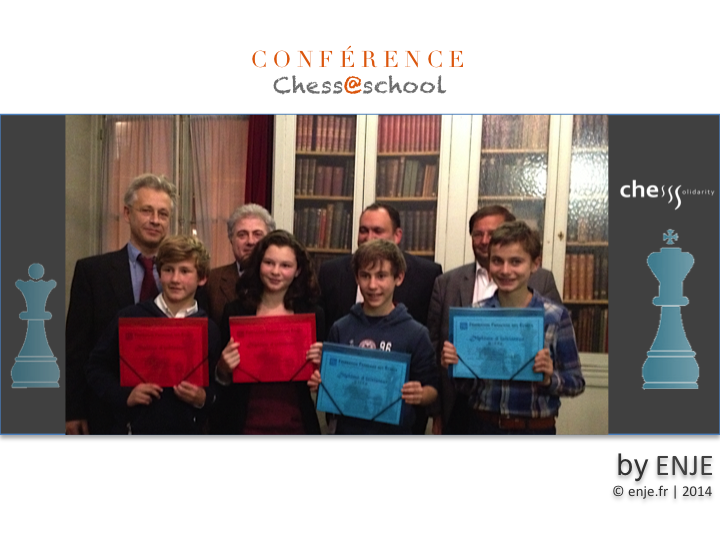 Year 1, the exciting adventure with En scène pour Mada got an happy end and our musketeers were invited to receive a Chess Initiator diploma from the French Chess Federation (photo below + article). Year 2, Arthur and Valere started a 5 month session about "How to teach chess". Then, they will fly to Madagascar in July. 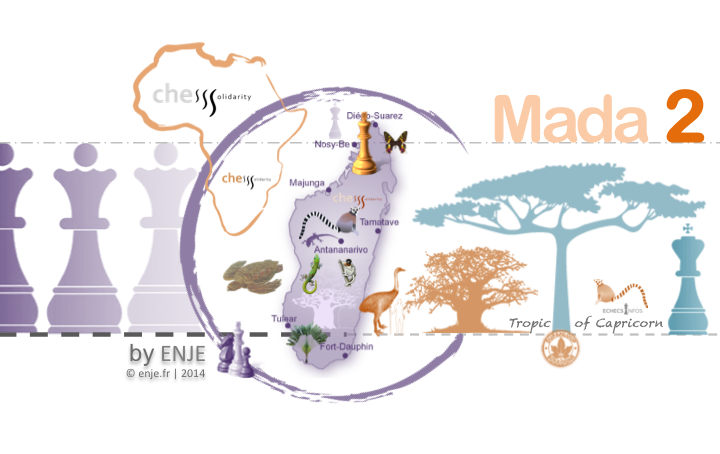 We assume that children in Madagascar will pretty soon produce a world chess champion.